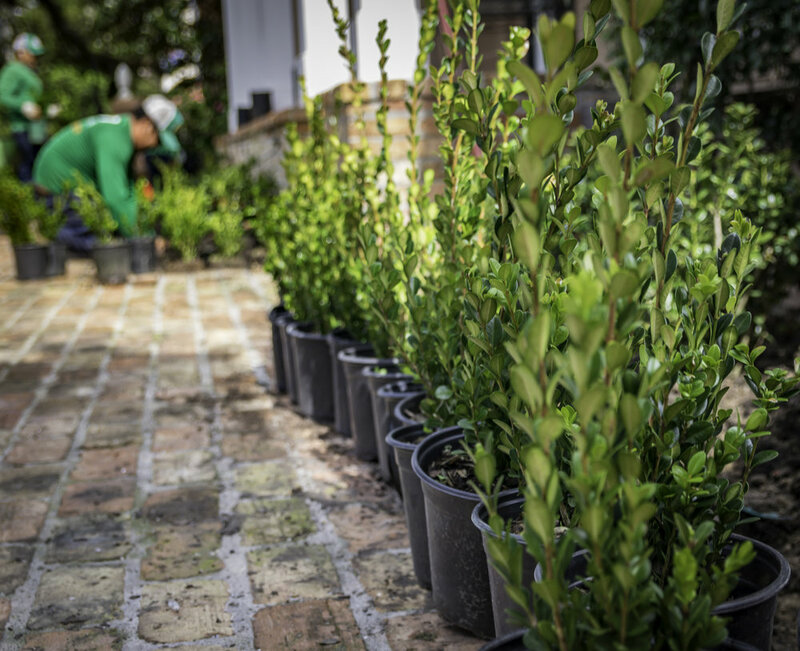 Southern City Farm is now also a premium local plant supplier and this is changing the way local landscape companies and contractors are working across the Greater New Orleans area. We source all of our plants from growers throughout Louisiana and distribute them from our yard in Harvey, LA. direct to you. It is our goal to provide contractors and retailers with a convenient, affordable product at wholesale prices. No more hassle of finding healthy premium products, we do all the work for you and provide free delivery to your project site. There is no longer any reason to travel farther than the New Orleans-Metro Area to find beautiful ornamental plants & trees. 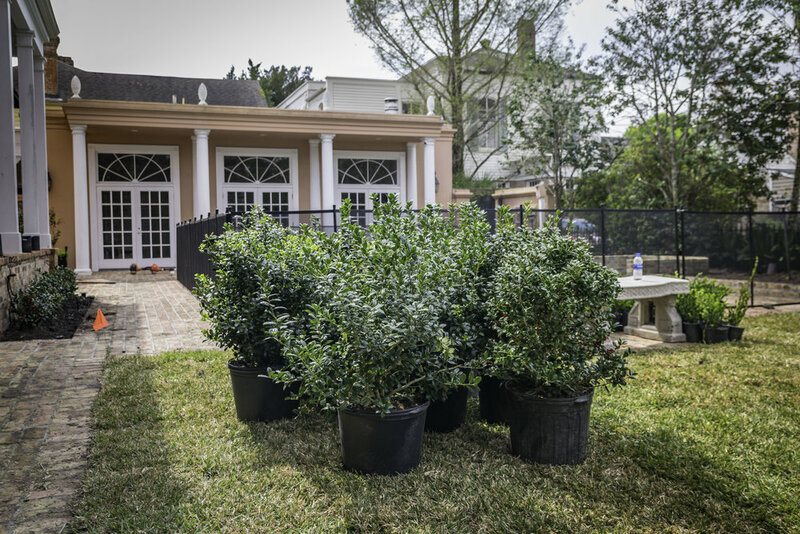 We provide trees, such as Oaks, Hollies, Crape Myrtles and shrubs, such as Camellias, Azaleas, Boxwoods, plus ground-covers, like Mondo Grass, Asian Jasmine, and Liriope. We source most of our plants from nurseries in Forest Hill, the nursery capitol of Louisiana. We also source from many different nurseries across the Northshore. 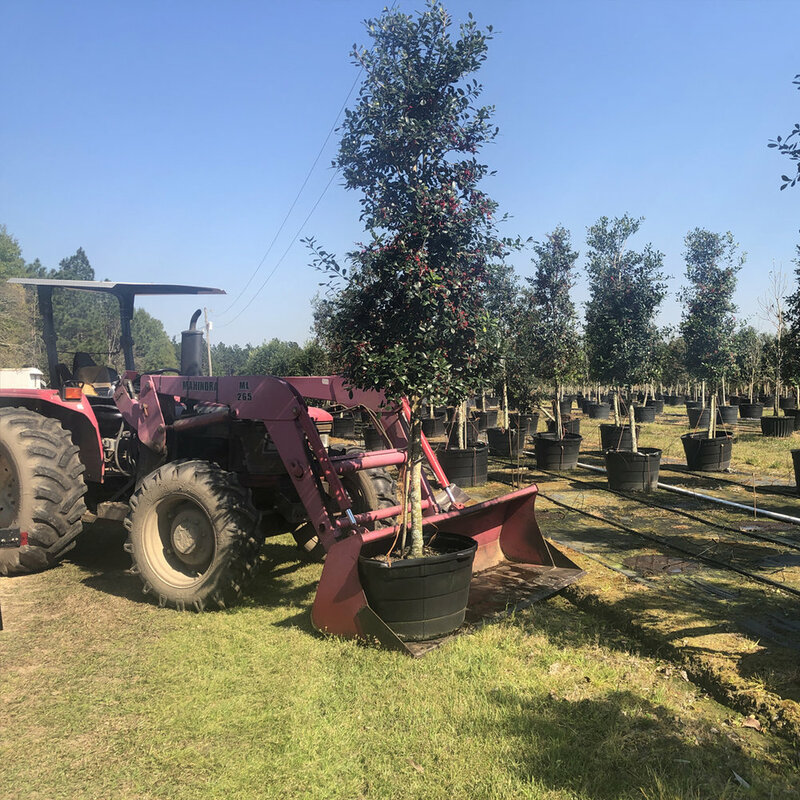 At Southern City Farm, we hand select our plants and inspect them before they get to you, so that you can trust your getting the right plants delivered at the right price. 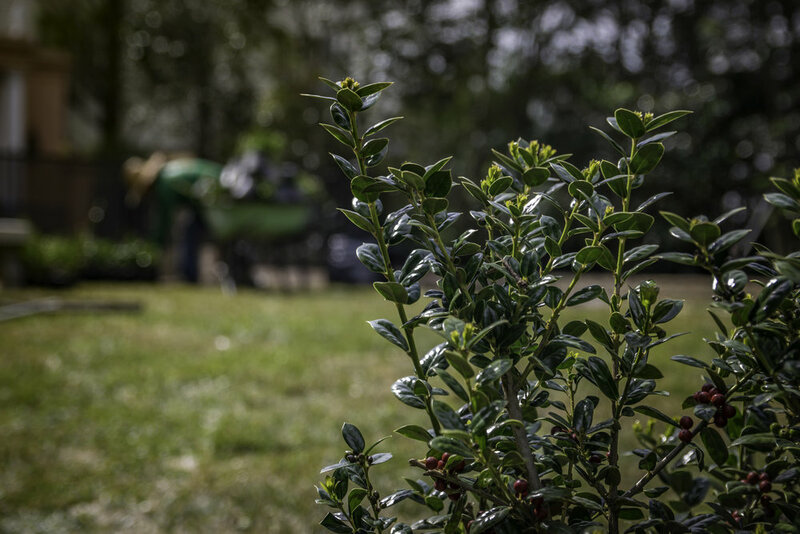 The goal of our plant sourcing service is to save you time. You call one person to find your plants & trees, and that’s me, Andrew Prat. Spring planting is here and we have all the products to create a beautiful landscape. Let us help you get the right products, so you can stay focus on making the property beautiful and complete. If you have questions about out products or supply services, contact us and we’ll be happy to help.